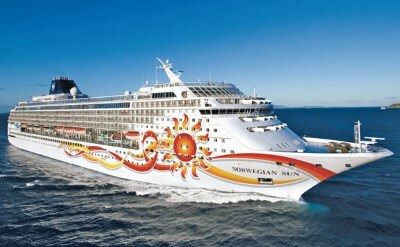 Norwegian Cruise Line offers cruises from Los Angeles and San Francisco in California. These very casual ships are a good choice for a family trip. The options include Mexico, Panama Canal and Christmas cruises. See the details below. 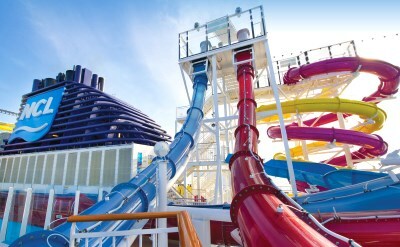 Norwegian Cruise Line developed "freestyle cruising". Freestyle means you can wear what you want. No fixed dining times or pre-assigned seating. 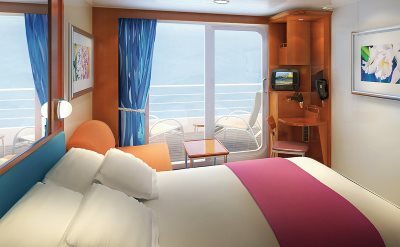 A wide range of staterooms and suites to fit your style and budget. And all kinds of entertainment to suit all kinds of people. 7-day cruises to Mexico on Norwegian Bliss. Round-trip cruise from Los Angeles to Puerto Vallarta (Mexico), Mazatlan (Mexico) and Cabo San Lucas (Mexico). • 2019 departures: April 14, April 21, October 6, October 13, October 20, October 27. 21-day Panama Canal cruise on Norwegian Bliss. One-way cruise from Los Angeles to New York. Visit Cabo San Lucas (Mexico), Mazatlan (Mexico), Puerto Vallarta (Mexico), Puerto Quetzal (Guatemala), Puntarenas (Costa Rica), Cartagena (Colombia), Santa Marta (Colombia), Aruba, Curacao and St Maarten. 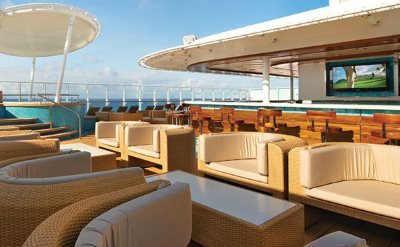 21-day Panama Canal cruise on Norwegian Gem. One-way from San Francisco to New York. Visit Santa Barbara (California), Los Angeles (California), Cabo San Lucas (Mexico), Puerto Vallarta (Mexico), Ixtapa (Mexico), Puerto Quetzal (Guatemala), Corinto (Nicaragua), Puntarenas (Costa Rica), the Panama Canal, Cartagena (Colombia), Santa Marta (Colombia), Aruba, Curacao and Bonaire. • 2020 departure: January 24. 7-day Christmas cruise. Round-trip cruise from Los Angeles to Puerto Vallarta (Mexico), Mazatlan (Mexico) and Cabo San Lucas (Mexico). • 2018 departure: December 21.